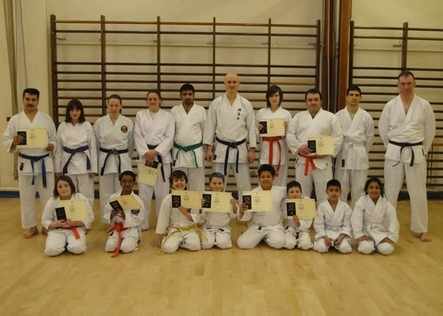 Good grading at Royds Hall on 13/3/10. Very well done to all!! !